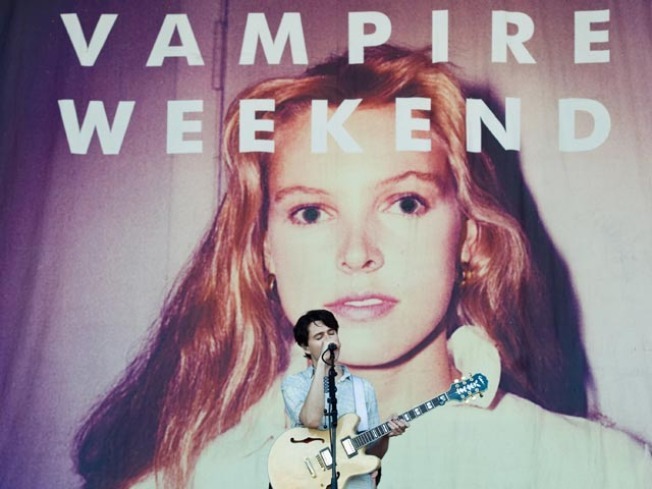 The mysterious polo-wearing woman gracing the cover of the Vampire Weekend album "Contra" was shocked to see her face looking back at her from the album and she is suing over it. The woman in the much-buzzed about story is Ann Kirsten Kennis, of Fairfield, who worked as a high fashion model in New York in the 1980 and 1990s, according to several reports. According to a $2 million lawsuit filed in Los Angeles County Superior Court last week, Ann Kirsten Kennis claims her signature was forged on a photo consent form, TMZ first reported.